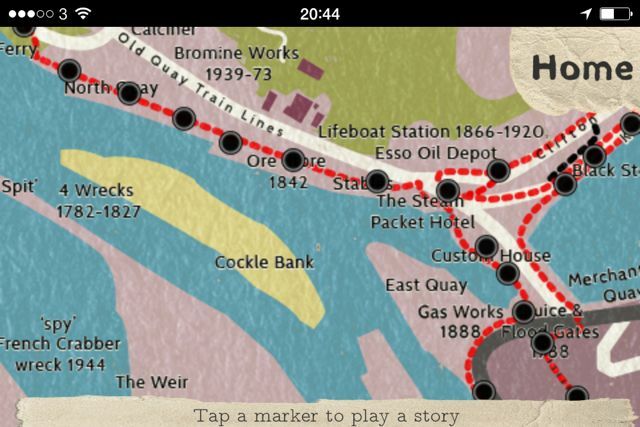 The Hayle Churks iPhone app is available to download now FREE from iTunes. 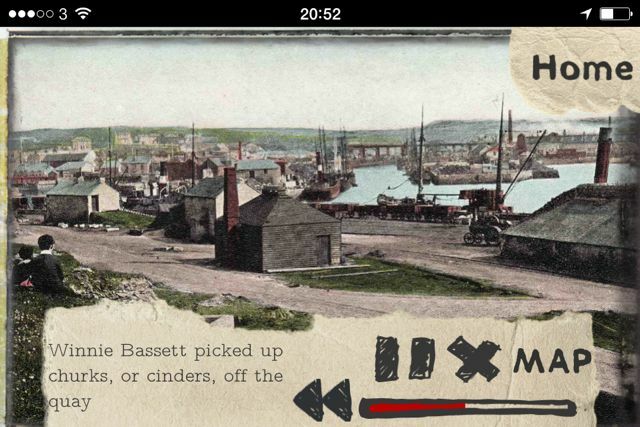 The app, created by Lucy Frears, uses Hayle Oral History Project recorded memories plus photos and maps from many local and international archives such as Hayle Community Archive, Cornish Studies Library and Imperial War Museum. Made to experience while walking around Hayle with iPhone and headphones (GPS triggers the sound and images as you move), there is also a ‘listen at home’ mode so that people can access the memories/photos whether they are in Hayle or not on iPhone, iPad or iPod Touch. Download from iTunes here. Please review it on iTunes and you may want to chat about it or share your memories, photos and films on Facebook, Twitter or historypin. As it was made as part of PhD research your comments are very welcome and useful. 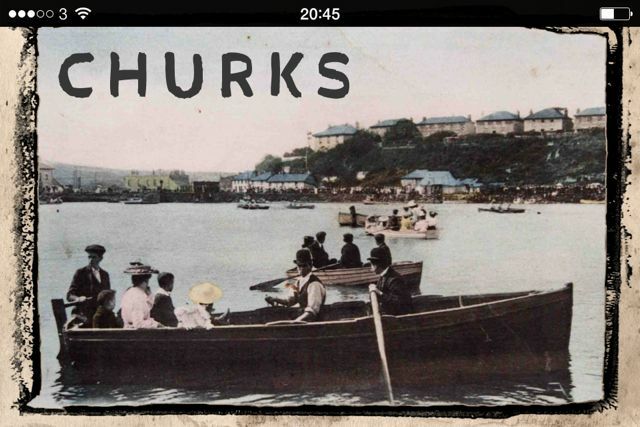 The Hayle Churks app is a walk through stories rather than a guided tour so be prepared to piece together the evidence you are given – stories, information on screen & archive photos plus clues in the physical landscape. The app is partly funded by a Heritage Lottery Fund All Our Stories grant in partnership with Falmouth University and has been made during an ESF supported PhD research degree. « Hayle is Becoming Blooming Bee Friendly!